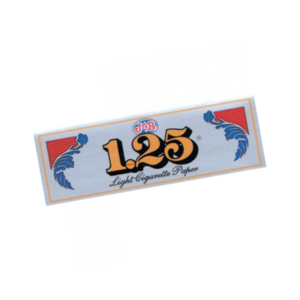 Single width and 70mm long, these slow burning cigarette papers have cut corners for easier rolling. 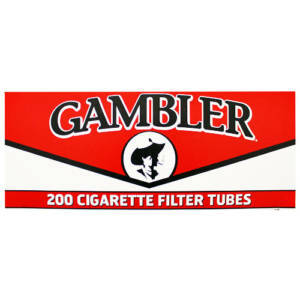 These are for use with the Zig-Zag 70mm cigarette rolling machine. Zig-Zag Slow Burning Cigarette Papers Doubles the Smoker’s Pleasure! 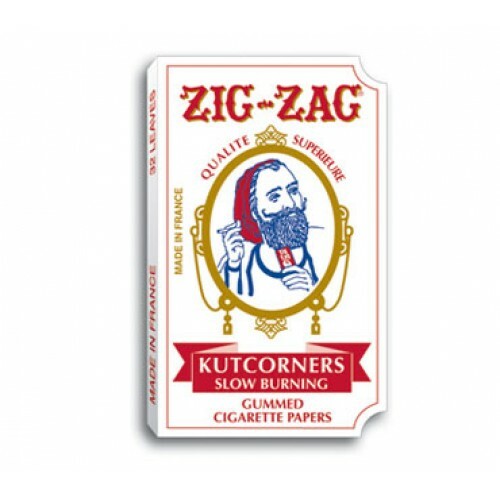 Distinguished by its cut corners, Zig-Zag Kutcorners Rolling Papers thin single wide paper allows for an easy rolling cigarette. 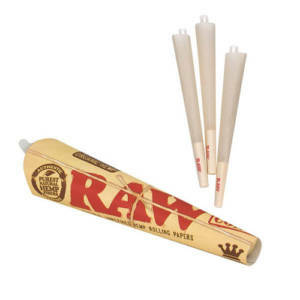 Use with Zig-Zag roll your own tobacco. In the 19th Century, during the battle of Sevastopol, a French soldier (also known as a “Zouave”) had his clay pipe broken by a stray bullet. Ever resourceful, he had the brilliant idea to roll his tobacco in a piece of paper torn from his bag of gunpowder. For more than 130 years, the image of Le Zouave has adorned every Zig-Zag product as a tribute to the creative soldier. In 1894 the Braunstein brothers perfected a packaging process that allowed the papers to automatically dispense from the booklet one at a time. They patented their invention and named the new product “Zig-Zag” after the Z shape the interleaved papers make when pulled from the package. This revolutionary process became a new packaging standard that’s still in use today. 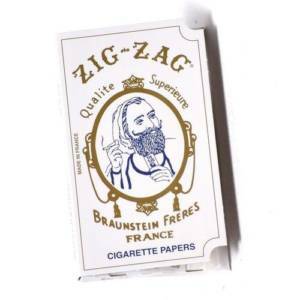 In 1900 Zig-Zag papers gained international recognition when they were awarded a gold medal at the Universal Exposition in Paris. Six years later, Zig-Zag was registered as a trademark and found fame all over the world. During the 1960s and 70s, Zig-Zag’s popularity grew across the United States and Le Zouave became an icon of the counterculture. With more than 130 years of expertise, Zig-Zag continues to provide a range of premium quality rolling papers, cigar wraps and cones that deliver superior smoking experiences.